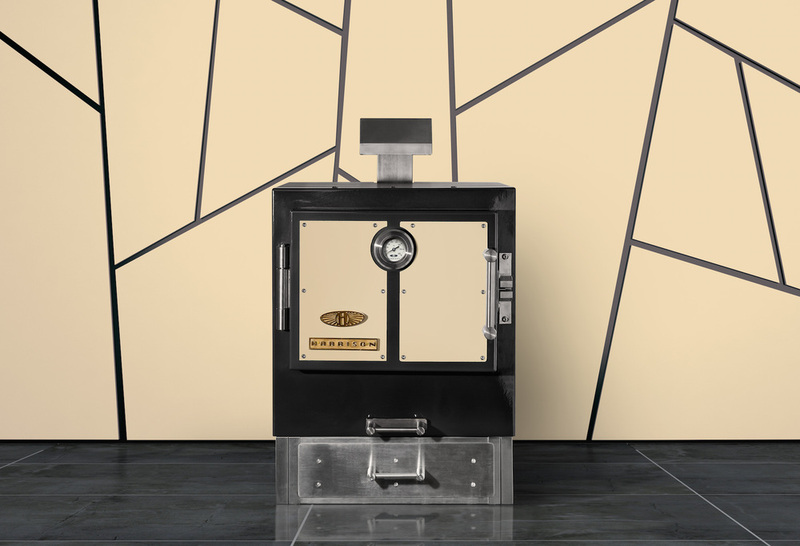 Harrison possess strong artisan values with the sole focus being on the individual production of the most beautiful, high-performing, solid-fuel ovens in the world. 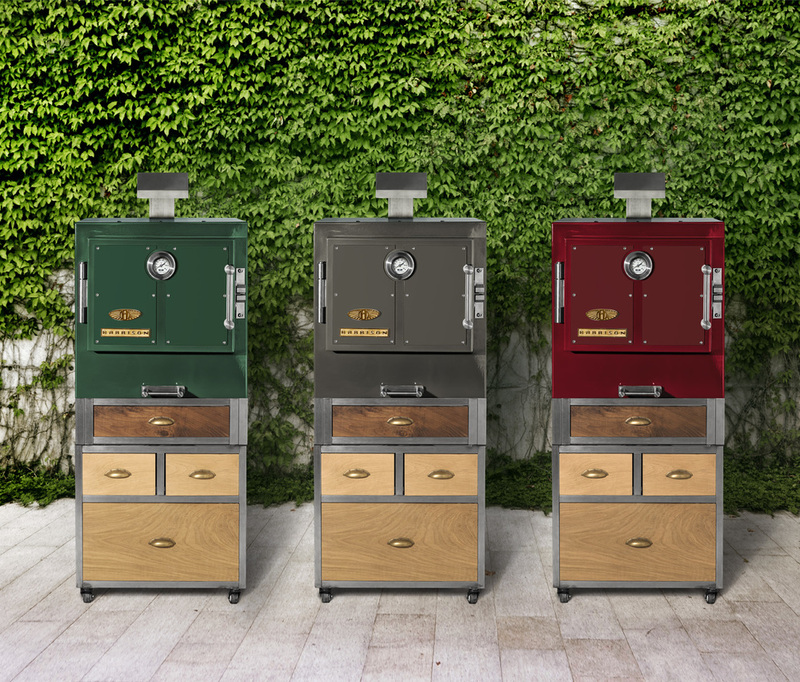 All Harrison ovens are handmade in London and use only the finest British-sourced ingredients. As well as cooking to a professional level, Harrison is a stunning piece of furniture, designed and crafted to add cachet to sophisticated kitchens and gorgeous gardens everywhere. 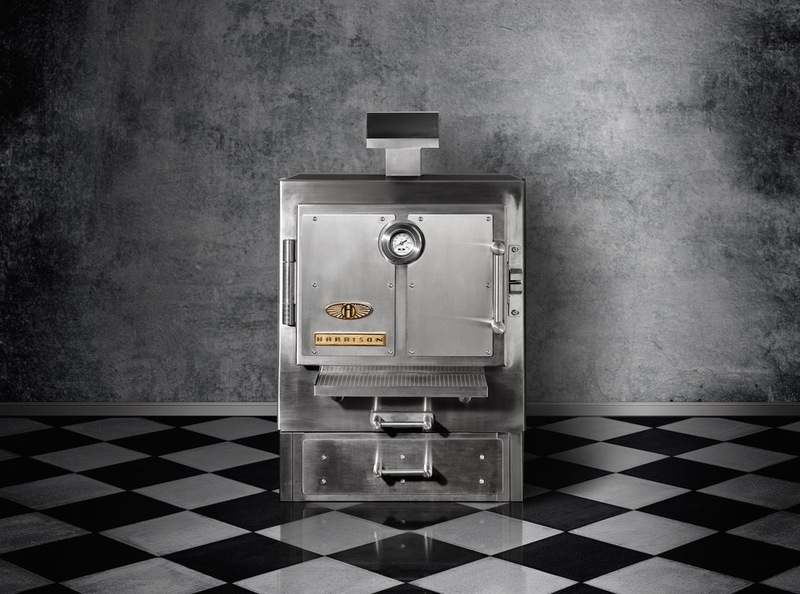 This amazing oven delivers not only sublime food, but a sense of theatre to any social gathering or boutique restaurant. 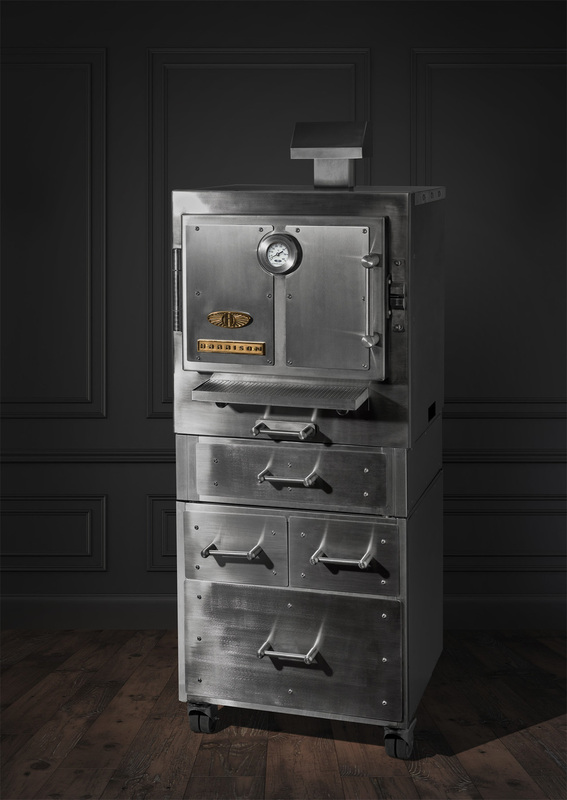 Download the Harrison Ovens product brochure.